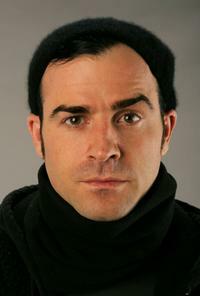 Justin Theroux and Gretchen Mol in "The Ten." 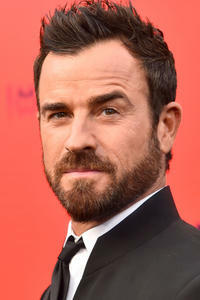 Justin Theroux at the premiere of "The Spy Who Dumped Me" in Los Angeles. 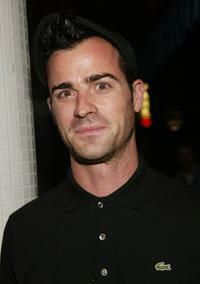 Justin Theroux at the New York after party premiere of "The Baxter." 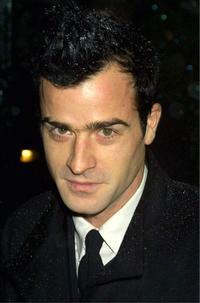 Justin Theroux at the Conde Nast Traveler Readers Choice Awards. 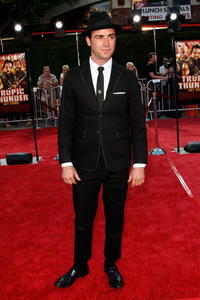 Justin Theroux at the premiere of "Tropic Thunder." 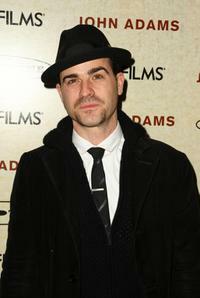 Justin Theroux at the New York premiere of "John Adams." 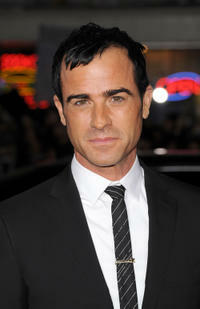 Justin Theroux at the New York premiere of "Broken English." 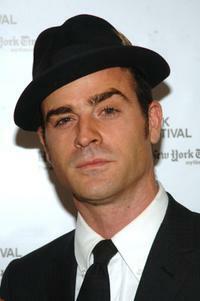 Justin Theroux at the New York Film Festival's presentation of "Inland Empire." 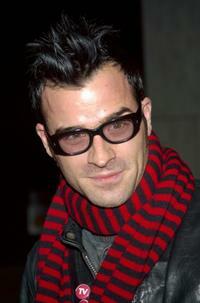 Justin Theroux at the 2006 AFI FEST. 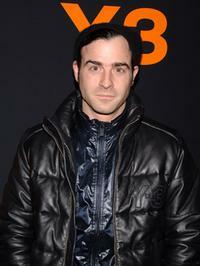 Justin Theroux at the New York premiere of "Dedication." 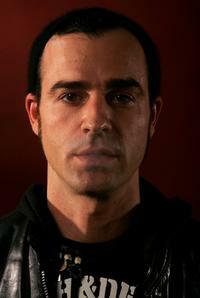 Justin Theroux at the 2007 Sundance Film Festival. 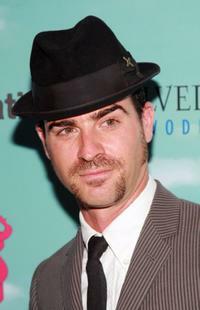 Justin Theroux at the premiere of "Inland Empire" during the 63rd Venice Film Festival. 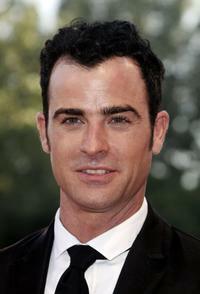 Justin Theroux at the National Board of Review Awards gala. 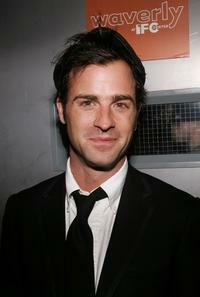 Justin Theroux at the New York after party premiere of "Garden State." 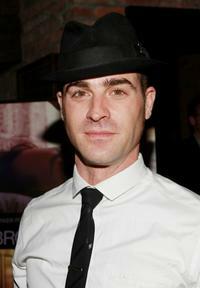 Justin Theroux at the "Dangerous Liasons: The Art of Seduction" benefit gala. 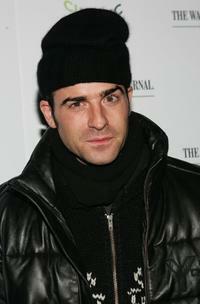 Justin Theroux at the Adidas Y-3 Autumn/Winter 2007 show during the Mercedes-Benz Fashion Week. 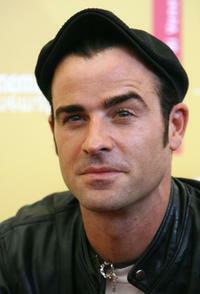 Justin Theroux at the 63rd Venice International Film Festival photocall of "Inland Empire." 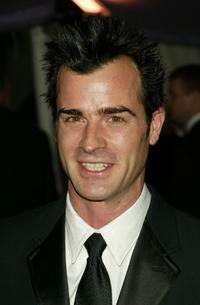 Justin Theroux at the New York premiere of "Confessions of a Dangerous Mind." 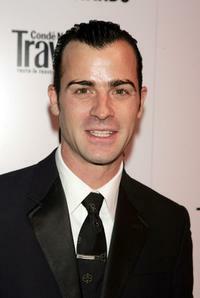 Justin Theroux at the New York premiere of "East Of Havana." 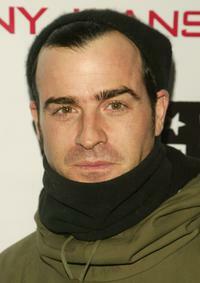 Justin Theroux at the New York screening of "Charlie's Angels: Full Throttle." 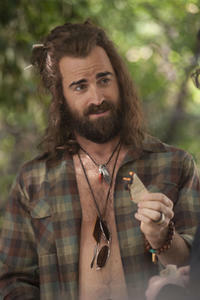 Justin Theroux in "Your Highness." 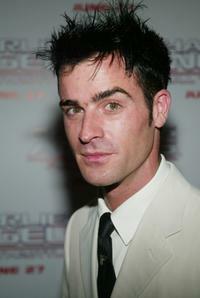 Justin Theroux at the California premiere of "Wanderlust."